Scott Speer is an American director who was born on June 5, 1982. In 2018, Scott Speer has a credit for the movie Midnight Sun. Scott Speer's recent filmography also includes the movies Step Up: All In (2014) and Step Up Revolution (2012). Scott Speer's recent TV credits include Scream and Finding Carter. As of 2018, Scott Speer has contributed to about 7 movies. Some of the most recent Scott Speer movies include Midnight Sun, Step Up: All In, and Step Up Revolution. Midnight Sun was released in 2018. 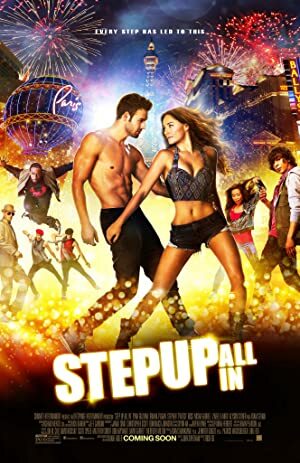 Step Up: All In was released in 2014. 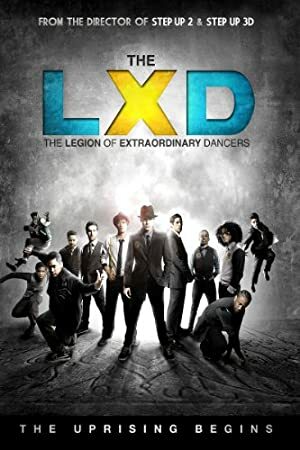 Step Up Revolution was released in 2012. As of 2018, Scott Speer has contributed to about 2 TV shows. Some of the most recent Scott Speer TV appearances include Scream and Finding Carter. In 2016, Scott Speer directed Scream. 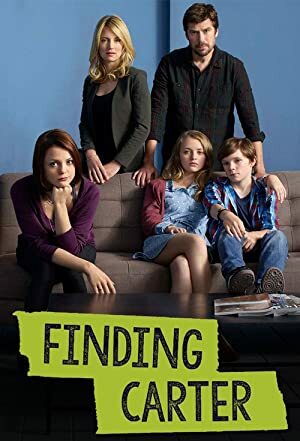 In 2015, Scott Speer directed Finding Carter.